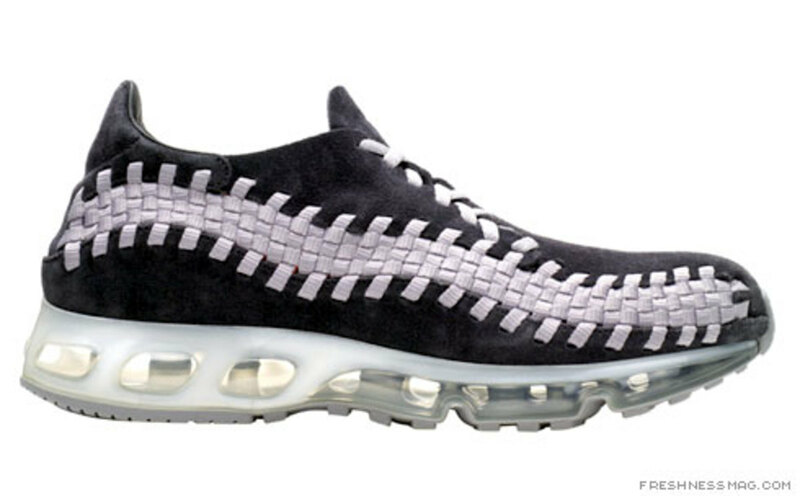 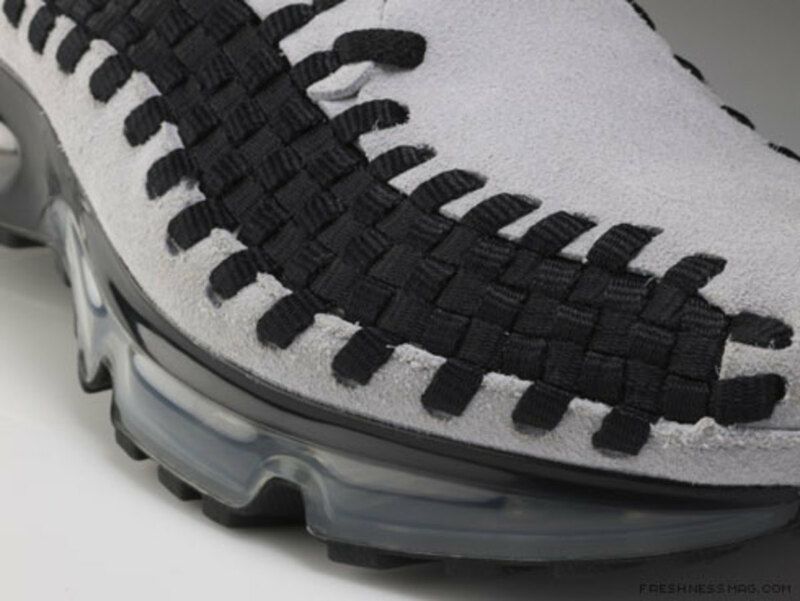 Nikeï¿½s design team honed in on their inspiration and pushed it even further with the fusion of the recent Woven Air Footscape upper and the Air Max 360. 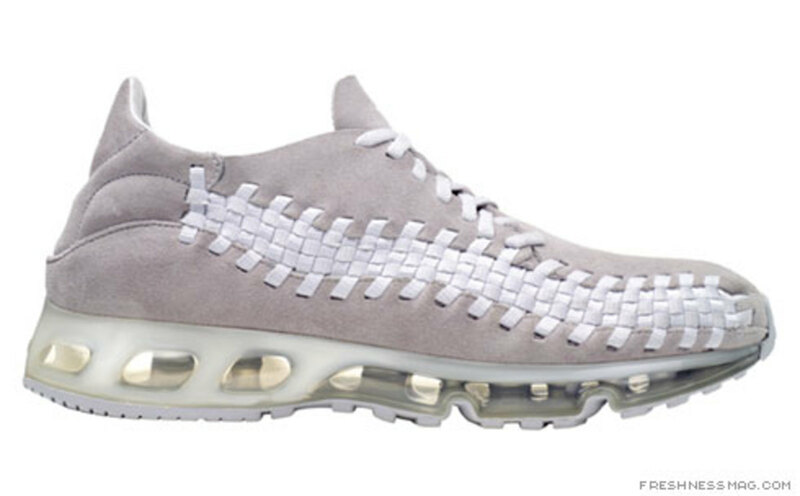 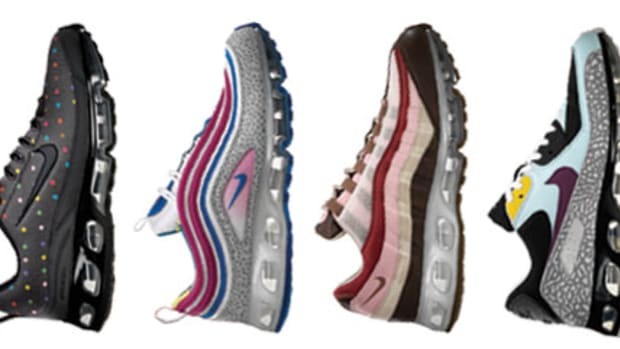 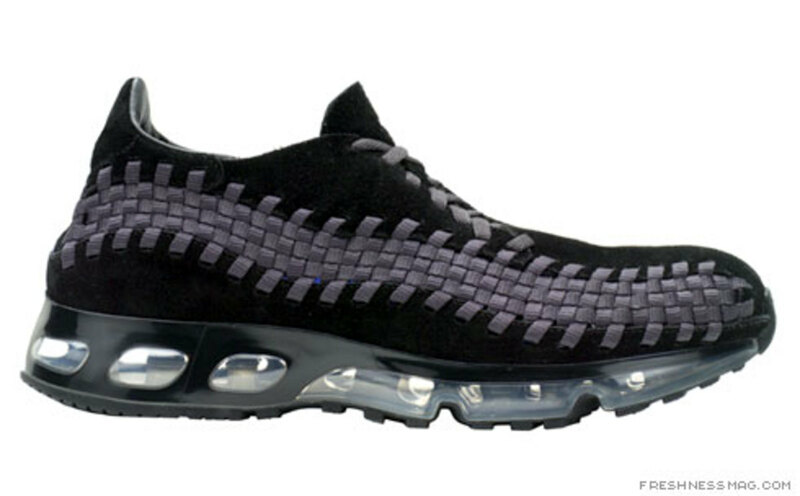 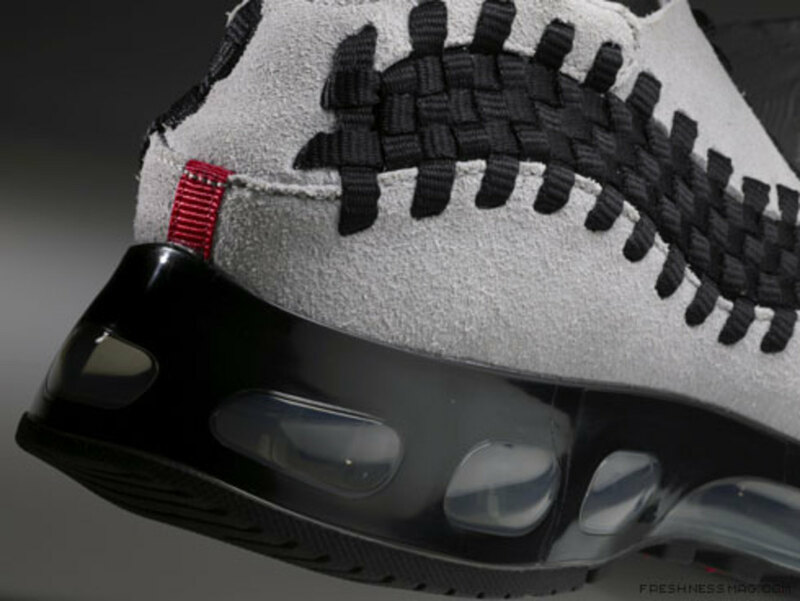 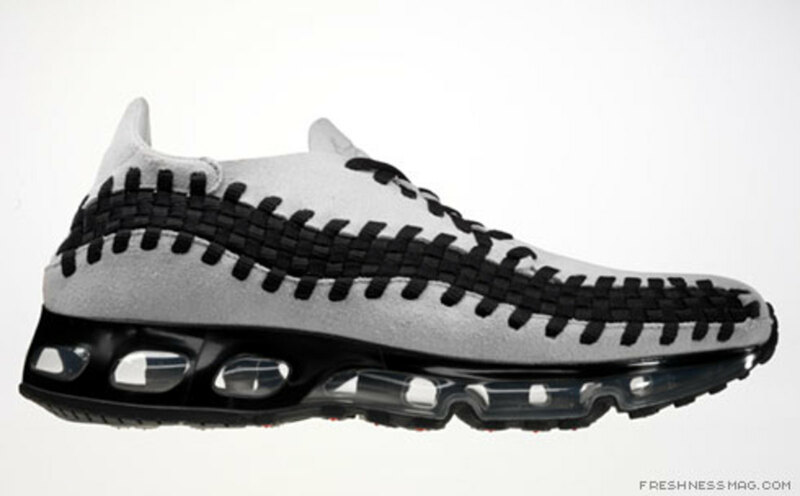 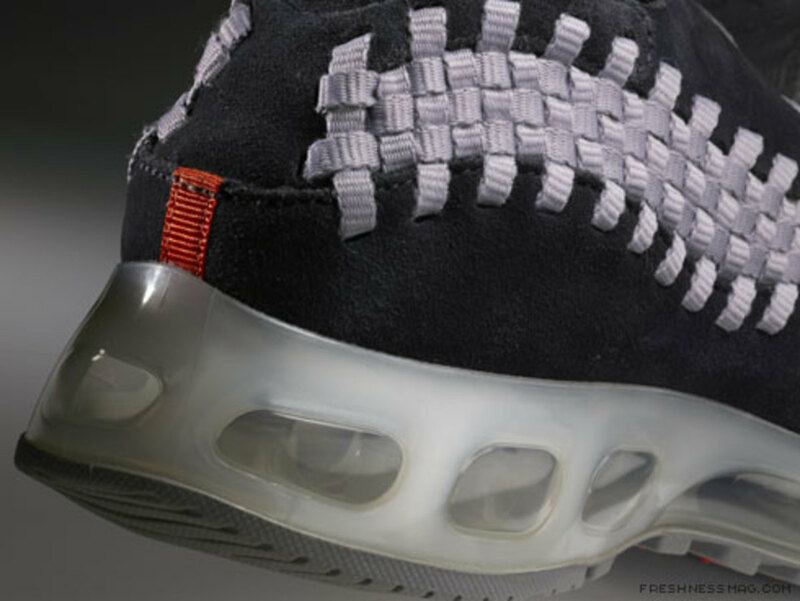 This series is a merge of two new technologies, the Woven Air Footscape and Nikeï¿½s newest Air innovation-- Air Max 360. 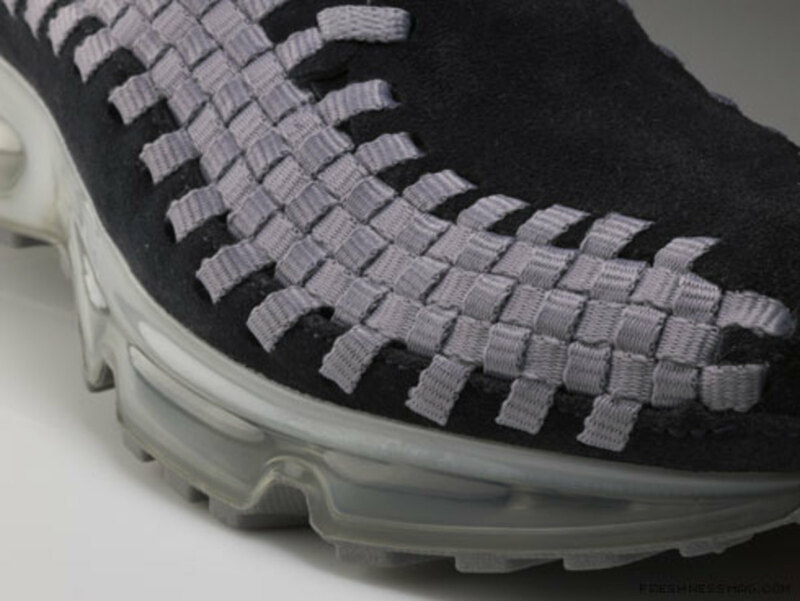 The Woven Air Footscape is a blend of a sustainable Nike Considered product that uses no lining or glues on the upper, reducing the amount of materials needed for production. 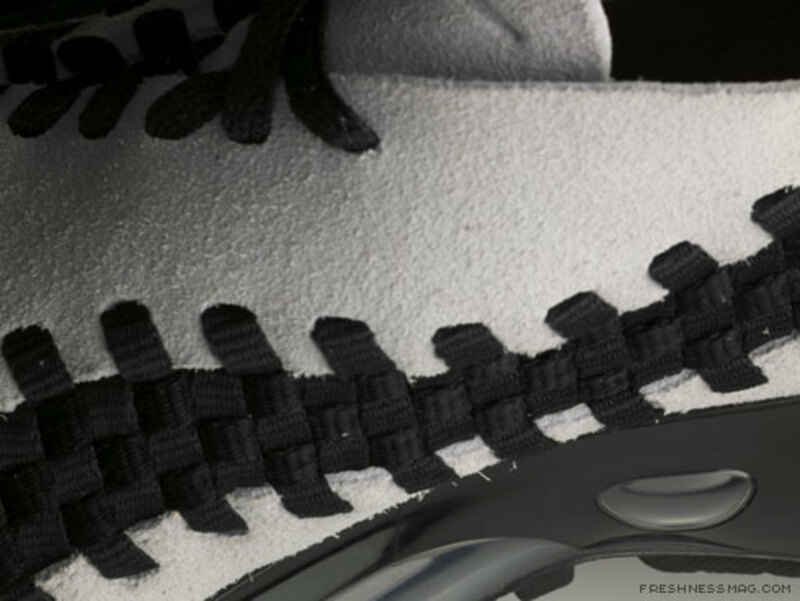 For ï¿½One time Onlyï¿½, the Woven Air Footscape no-lining upper is constructed in leather with nylon webbing for breathablity and flexibility while the lightweight Air Max 360 unit provides superior cushioning.